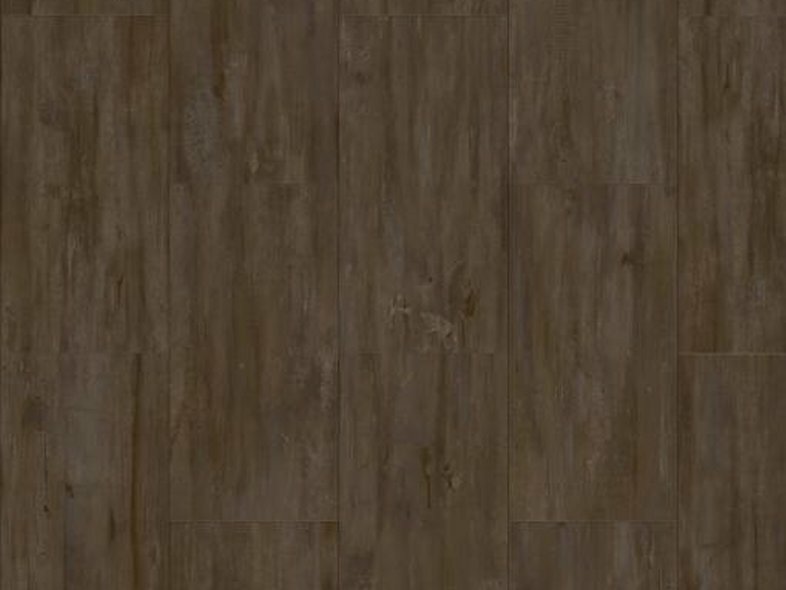 Jazz 40880 is part of the domestic Select range of Vinyl Flooring. 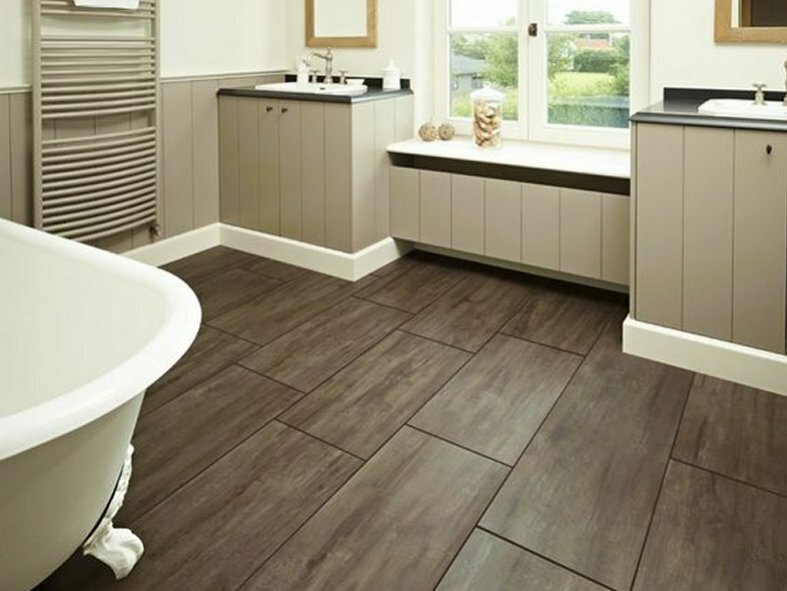 With a blend of browns this wood effect luxury vinyl floor brings harmony and good looks to any room. This beautiful wood effect is stunningly replicated with incredible attention to detail. Every Moduleo vinyl floor tile has its own personality; this avoids pattern repeats, which gives a natural feeling to your flooring. Giving your floor a truly unique look. 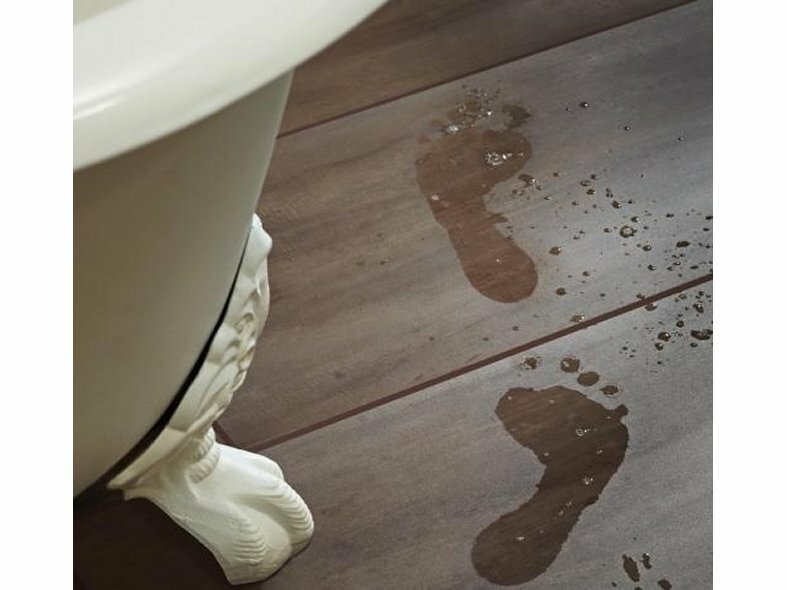 All Moduleo luxury vinyl flooring comes with a Protectonite PU scuff and stain protection layer alongside excellent impact and slip resistance. Our flooring is sound-proof, moisture-proof, easy to clean and hygienic with excellent heat insulation properties. Available with CLICK technology installation. CLICK is a revolutionary, easy-to-install technology that removes the need for adhesive and timely room preparation, meaning that the new floor can be installed in no time. 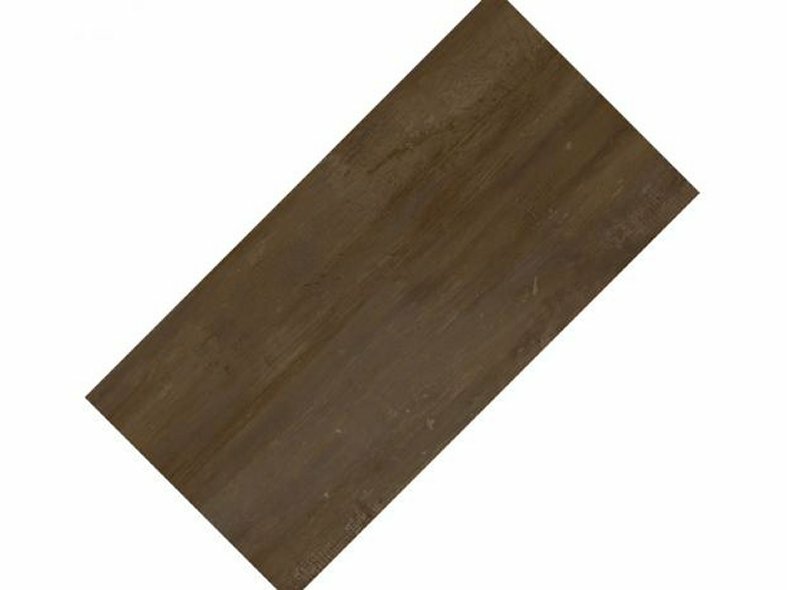 Jazz vinyl flooring comes with a 15 year guarantee.